Mubarak will be heading and overseeing the overall daily operations of the Passenger Services department at Kuwait International Airport. Mubarak will manage a team that combines the current passenger services, Hala, Pearl Lounge and Royal Aviation teams. 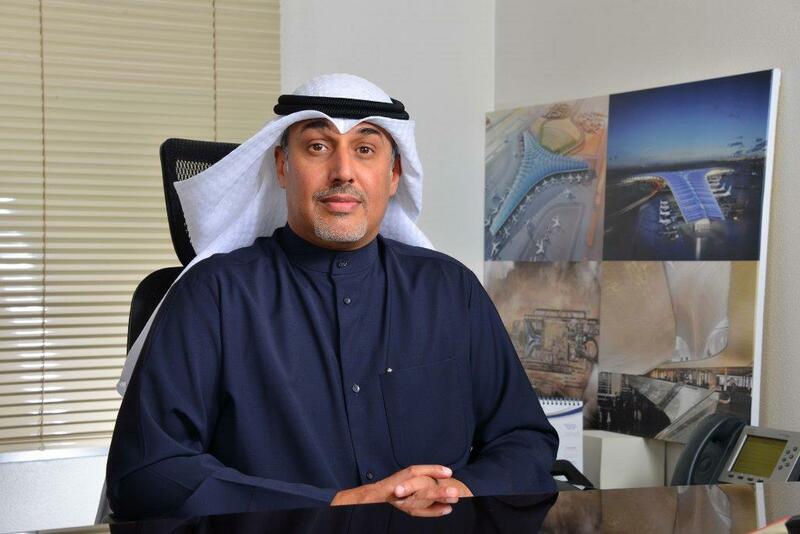 The aim is to deliver a more integrated passenger experience in both the Kuwait International Airport main terminal and the Sheikh Saad Terminal. In his previous role with NAS, Mubarak was the Manager of the Sheikh Saad General Aviation Terminal. Mr. Mubarak brings a vast of knowledge and experience to the table with his strong educational background in the field of Engineering and long experience in the aviation sector in Kuwait and internationally. He previously worked with Kuwait Airways in the Engineering and Ground Handling Departments and Wataniya Airways as part of the start-up team and eventually headed the Ground Operations department for the airline.